Citing exclusively obtained documents, The Daily Caller reported on 9 April that "Google does manipulate its search results manually, contrary to the company's official denials". The report contradicts Google CEO Sundar Pichai, who insisted that the company's employees do not manually intervene in any particular search result during his testimony before the US Senate Judiciary Committee in December 2018. According to the records, the high tech firm maintains a blacklist preventing certain websites from appearing in search results. 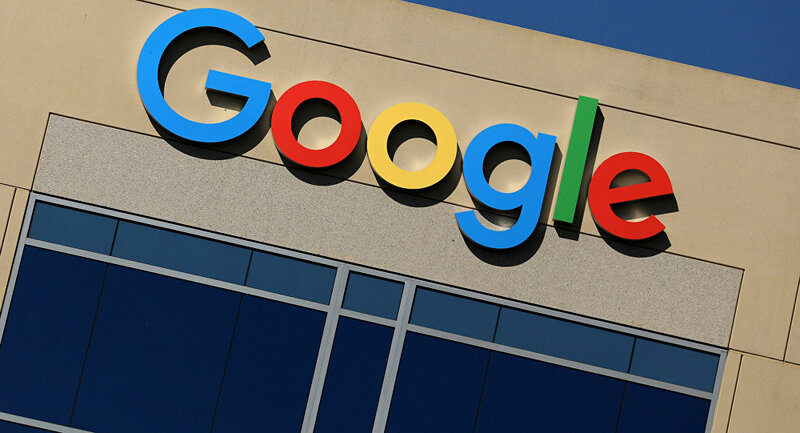 In the process the "Ares manual review tool" is being used, the documents say, which means that Google employees make decisions about what to include in search results. "The deceptive_news domain blacklist is going to be used by many search features to filter problematic sites that violate the good neighbour and misrepresentation policies… The purpose of the blacklist will be to bar the sites from surfacing in any search feature or news product. It will not cause a demotion in the organic search results or de-index them altogether", the leaked papers read, as quoted by the media outlet. "To suggest that Google is manually adjusting search results is not all that surprising", Dr Binoy Kampmark, a senior lecturer at RMIT University in Melbourne and cyber security analyst, told Sputnik. "Entries can be removed in terms of ranking in importance, and algorithms in searching can be modified — the suggestion that this can manually be done is not farfetched… Google searches, in short, can be revealing about inherent biases in a system". According to the cyber expert, Google's "domain blacklist" may considerably affect the work of the barred sites. "In short, this implies that Google is policing content, something we have always suspected", Kampmark elaborated. "This also suggests the sheer power of the organisation as a gatekeeper of what is deemed appropriate or not to Google policies on misrepresentation, good neighbour policy or the like. What Google likes, goes; what it doesn't, disappears into an obscure mass of data". 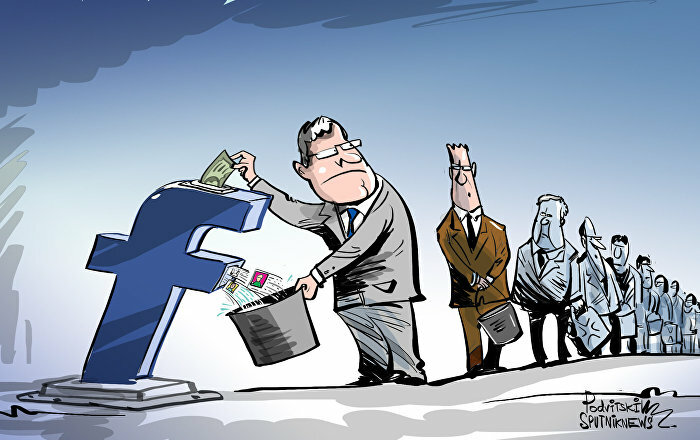 He opined that "those who hold information are bound to ration or manipulate access to it". 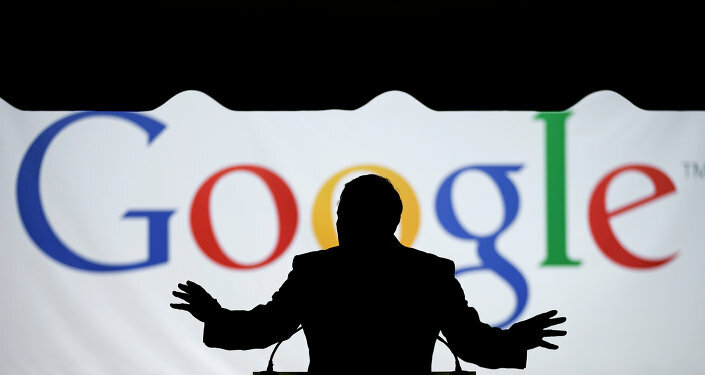 "Google's influence is global, expansive and quite frankly dangerous", the analyst warned. "It is a cyber-Orwellian creation able to alter narratives and perceptions, to shut out voices and bring others to the fore". Petri Krohn, a Finnish cyber security analyst, echoed Kampmark by saying that Google's manipulations are nothing new. "Google, according to their internal memo from last year, they want to be a good censor", he explained. "What Google is now doing, and most technology companies are doing, partly because of government pressure…They are abandoning the ideals of free speech and creating a safe space". Commenting on the company's motto, "don't be evil", Krohn noted that Google apparently has "a new definition of evil" now. "What is evil? Free speech is now evil or is becoming more evil; political correctness and anti-free speech are the good things", the cyber security expert underscored. Citing the tech giant's internal memo, he pointed out that "the two things that have turned technology companies for global censorship [were] the election of Donald Trump and the Russian interference hoax". The Daily Caller cited Google's apparent partisan views by revealing that the tech giant's blacklist included several right-wing websites, including the Gateway Pundit, Conservative Tribune, American Spectator, and others. 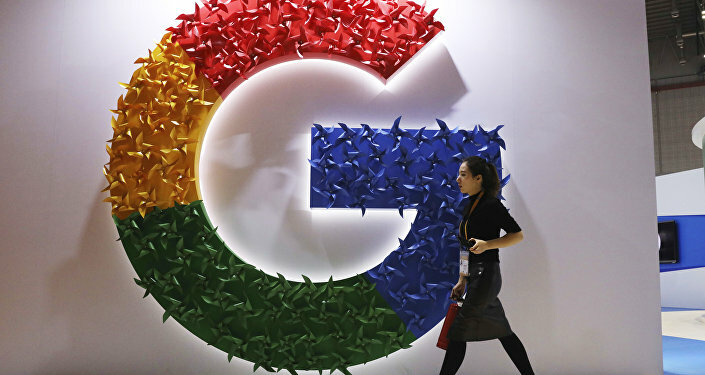 Google and other American high-tech corporations have repeatedly been lambasted for having an allegedly biased approach towards conservatives and Donald Trump, in particular. The question then arises to what extent Google is responsible for election outcomes in the countries where it serves as the main news aggregator. "It is impossible to know, but it is clear that Google, being a platform used by electors to find news and search information, is bound to influence the way we approach information, notably in highly connected societies. This has been called the Search Engine Manipulation Effect (SEME) and might play out in some cases", Kampmark responded. In September 2017, WikiLeaks drew attention to the Hillary Clinton campaign's embarrassing collusion with Facebook's COO Sheryl Sandberg who wanted Clinton to win "badly". ​Earlier, distinguished research psychologist Robert Epstein told Sputnik in 2016 that Google's search suggestions were biased in favour of Hillary Clinton during the presidential campaign. For his part, Project Veritas' James O'Keefe revealed how Twitter was "shadow-banning" and "down-ranking" conservatives in a series of hidden-camera interviews with current and former employees of the company, in December 2017 — January 2018. Meanwhile, The Daily Caller's story on Google's blacklist prompted criticism from the company's communications department. "In a set of three Tweets, Google's team insisted that the company does not 'manipulate' search results 'to fit a particular political ideology', but admitted 'we do not allow sites that have violated our policies'", the media outlet wrote, stressing that "Google declined to refute the central tenet of the story, which revealed that Google maintains a manually-collated media 'blacklist'".